Drink Til We’re Married… Cheers! 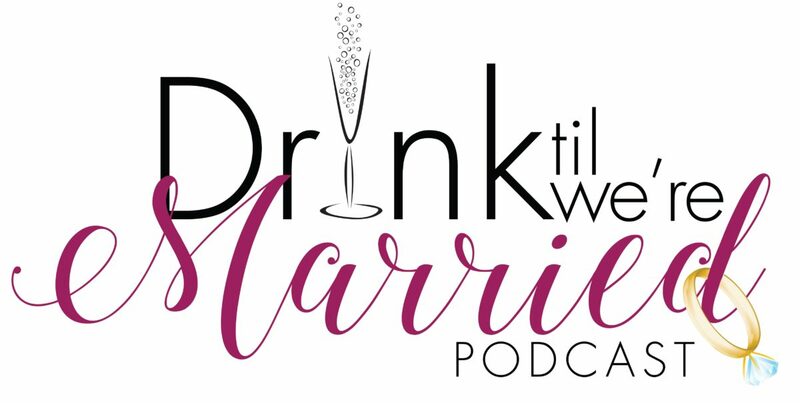 The Drink Til We’re Married Podcast was birthed out of a late night get together among friends. It was an evening filled with drinks, laughter, and conversation about dating in our thirties. We had so much fun that evening we decided to keep the party going… every week! Grab your friends, follow HeyCutie and CKDub’s awesome cocktail recipes, and listen in as we help guide /direct thirty-somethings on how to live their best lives. Cheers! We enjoy interacting with our listeners. Check out our live episodes on our Facebook Page and be sure to like the page so you can join in the fun.